All travel and publicly funded vaccines (the latter are free) are available at the clinic. Travel vaccines are not covered by OHIP but many health benefit plans cover these costs: receipts with DIN numbers are provided. Most publicly funded vaccines are available. Travellers should refer to web links for information regarding questions on travel health needs. Personal travel health needs are discussed during the consultation. Travel health information is provided only at the time of the consultation. The travel consultation takes about 30 minutes, longer if there are more than two persons travelling. Travelers need to bring the details of their itinerary, list of medications and past immunizations. Prescriptions for anti-malaria medications, travellers diarrhea, altitude sickness and more are also available. Immunizations are usually provided after the consultation: this takes another 20 to 30 minutes depending upon how many immunizations are given. Documentation of all vaccines given and prescriptions is provided, including Yellow Fever International Certificates. Travel information is not provided over the phone: travellers should refer to web links for information regarding questions on travel health needs.Personal travel health needs are discussed during the consultation. 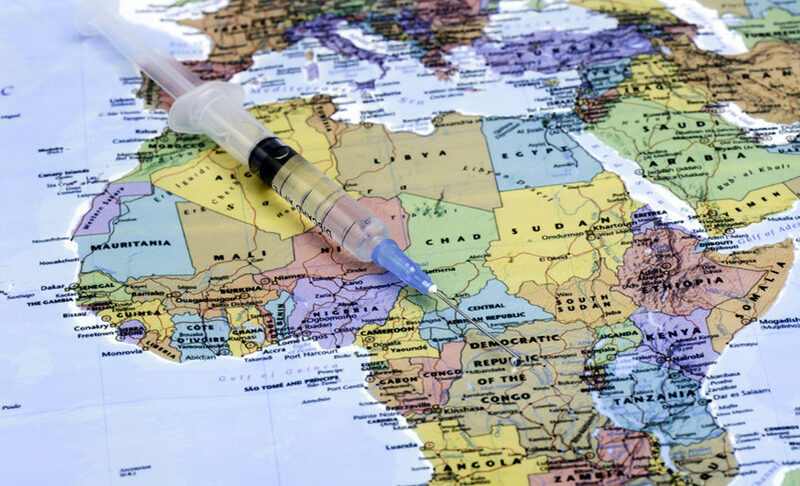 There is currently a national shortage of some common travel vaccines. The vaccines affected by the shortage currently include Hepatitis A, Hepatitis B and Rabies. All of these vaccines are recommended vaccines and not necessarily required vaccines for travel. Information in our consultation will be provided about other methods of prevention to help reduce risk of disease. We regret the inconvenience this manufacturer shortage may cause.